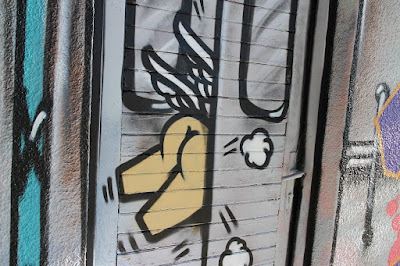 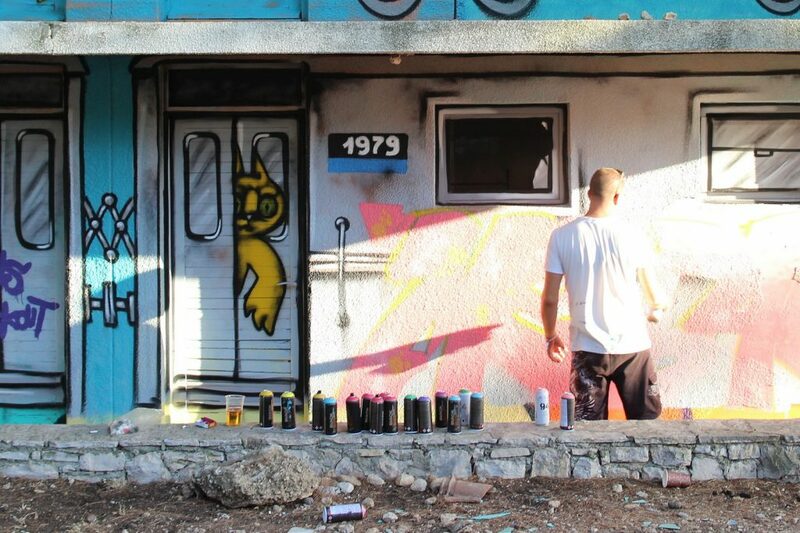 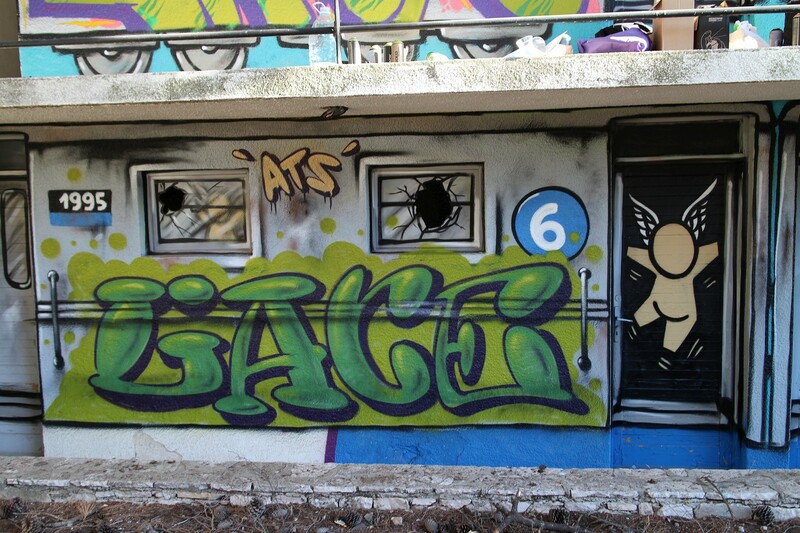 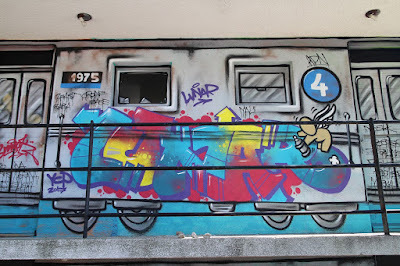 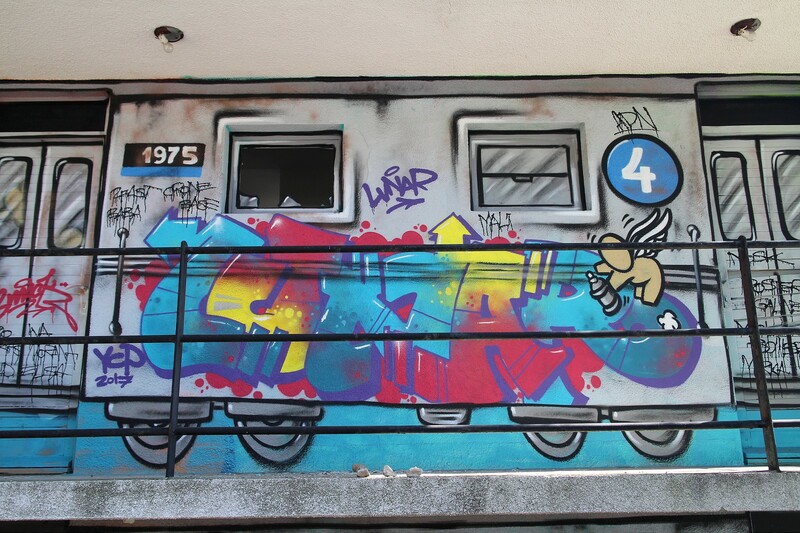 Collaboration between Jace, Lunar, and his brother Smack184 in Croatia. 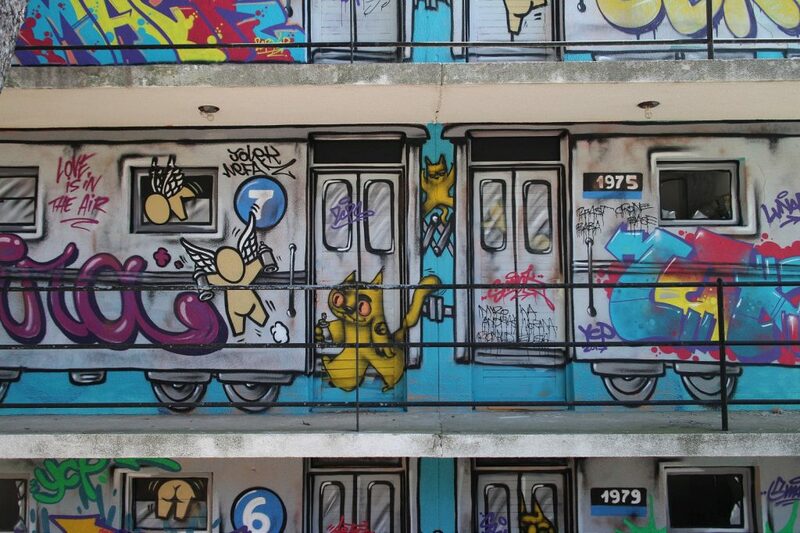 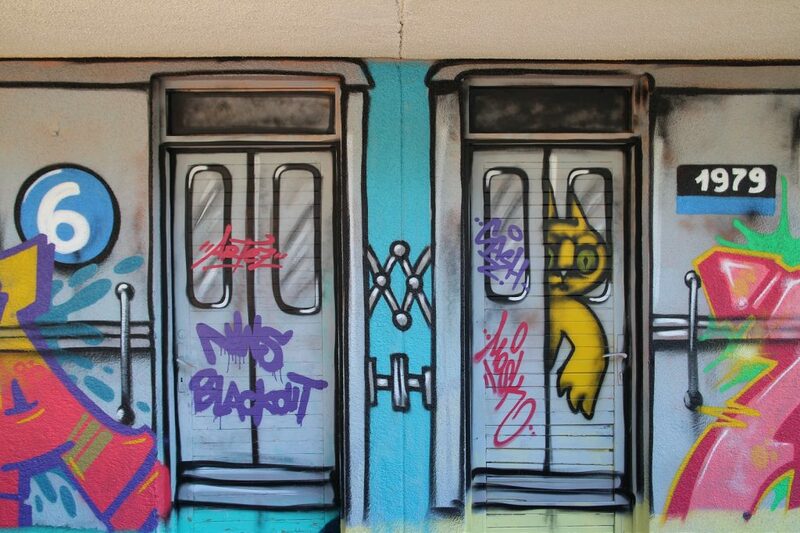 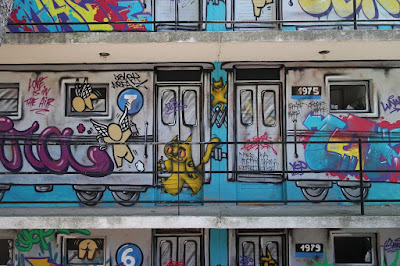 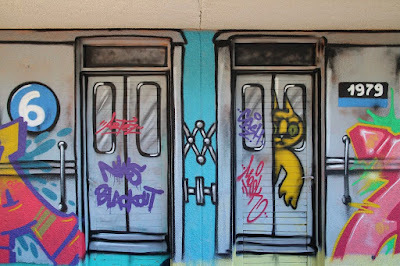 Cleverly using the difficult facade of the 3 story abandoned apartment building, the French-Croatian trio painted stacked NYC subway trains and decorated them with their signature characters. 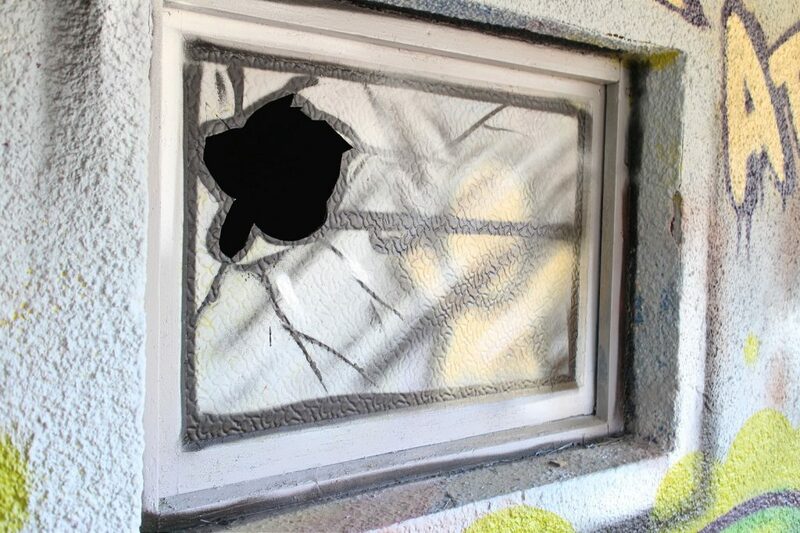 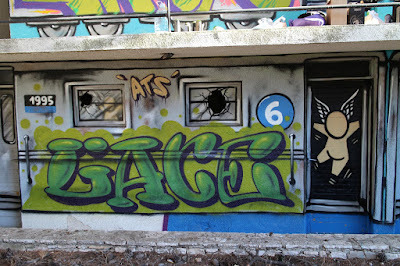 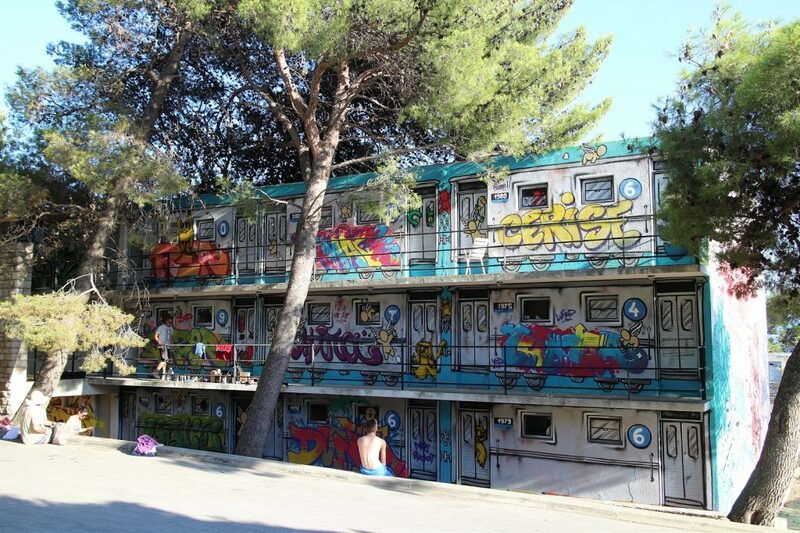 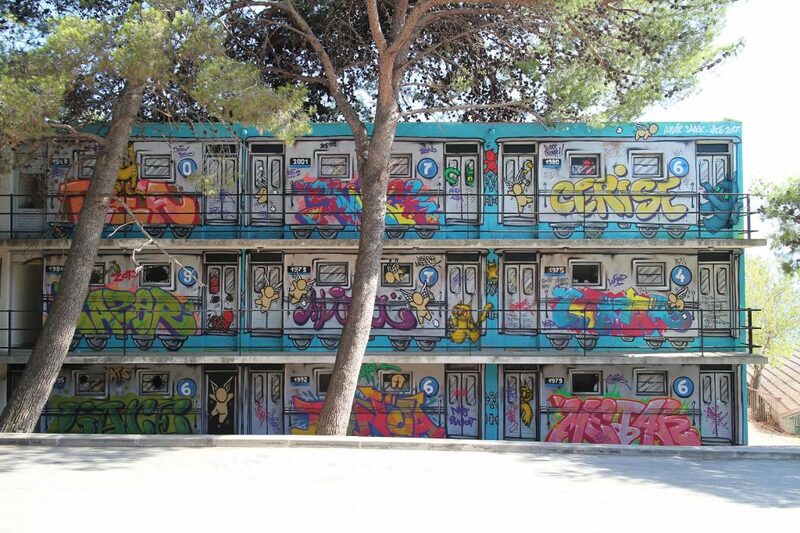 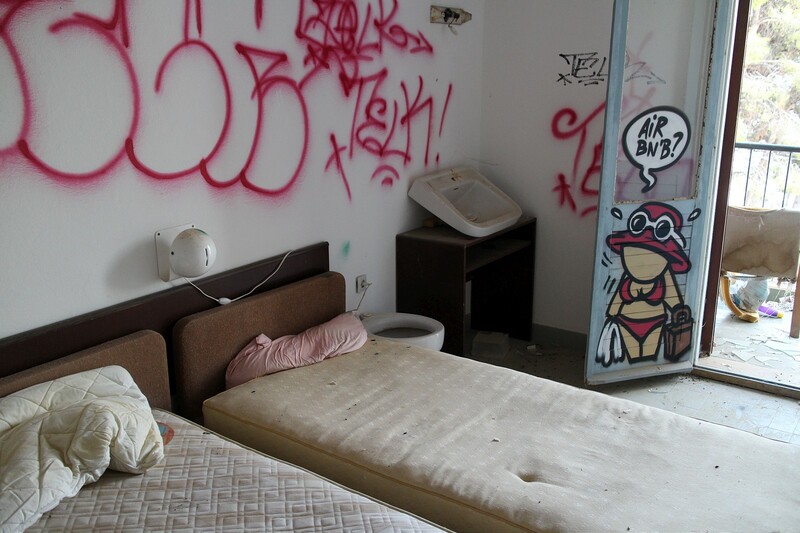 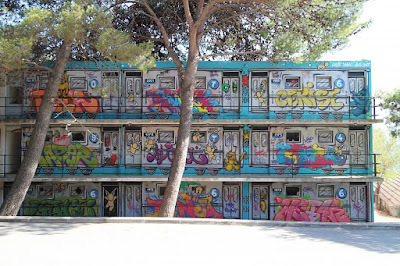 Using the elements of the building as the base of the work, they invited other artist to bomb these iconic objects and bring the piece of graffiti history to the popular holiday destination in the middle of Adriatic sea.